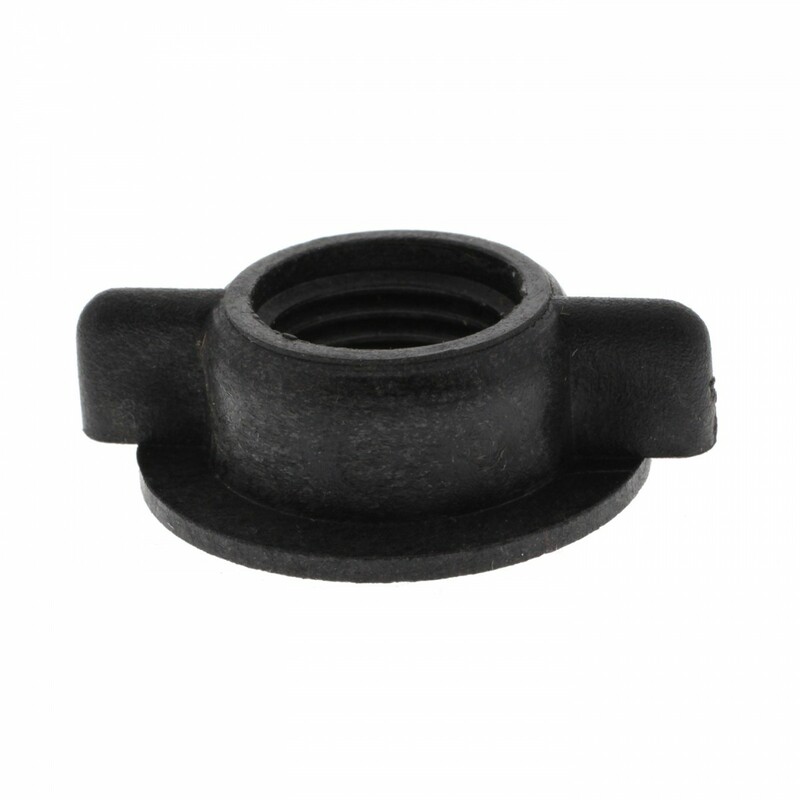 The W2123100 Doulton wing nut is a genuine OE part from the manufacturer designed to fit all Doulton long mount water filters. 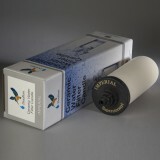 Helps to ensure tight fastening between the water filter itself and the filter housing. 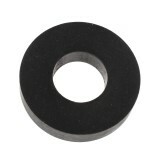 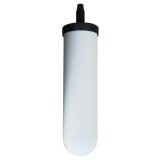 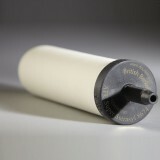 Order the W2123100 Doulton long mount water filter wing nut from us today!